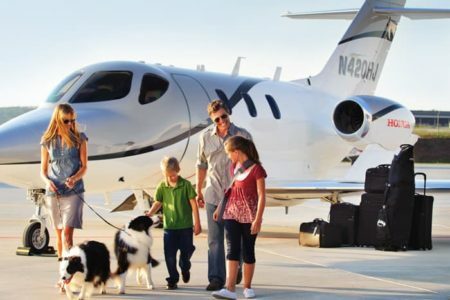 Pet Jets was simply created to provide pet owners air travel solutions via aircraft charter. We provide aviation consulting services and a way for pet owners to network with other pet owners via our social media accounts for members to share flights and thus saving money on charter fights. The company has been featured in The Wall Street Journal, Forbes.com, and in The New York Times. Visit www.PetJets.com for more information. Hi, my name is and I'm interested in flight information or a charter quote. Please contact me by email at or by phone number at .